Amazon is in production now on six original series pilots. Amazon unveiled on Thursday a slate of six pilot episodes that its new Amazon Studios production unit is considering for development into full-blowing streaming "television" series. Amazon plans to make all six pilots available to we the people, and have us vote on which ones we want to see go into production. Featuring a mix of established names and newcomers, the shows' creators including Doonesbury author Garry Trudeau, "Big Bang Theory" stars John Ross Bowie and Kevin Sussman, and The Onion. They span a wide range of topics and settings, including the Washington D.C. political scene (in Trudeau's "Alpha House"), a Manhattan news outlet ("Browsers," written by a "Daily Show" veteran) and an intergalactic warship (animated series "Dark Minions"). 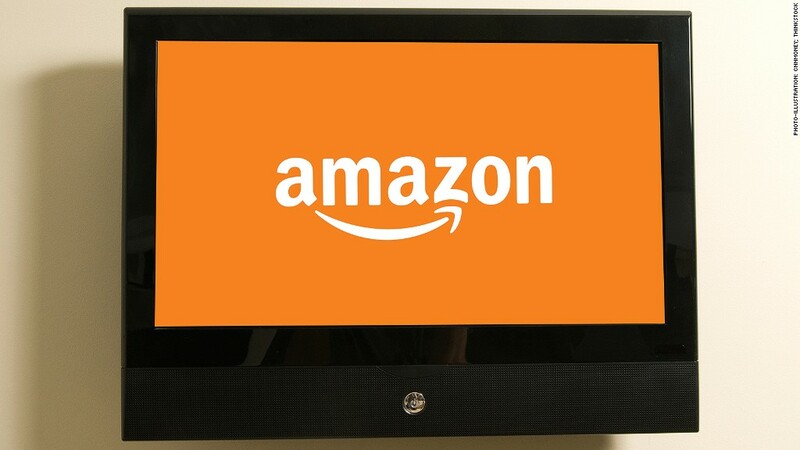 When the pilots are finished, they will appear on Amazon Instant Video as a free stream. The public vote won't be the sole criterion for which shows enter into production, but it will play some role in the decision-making process. When a show has completed production, it will live exclusively on Amazon Prime as a free stream for subscribers. Amazon created Amazon Studios in 2010 and announced earlier this year that it would begin producing original, scripted content. The company said it has received more than 12,000 movie scripts and 2,000 series pilot scripts through its open submission system. They yielded 14 projects that are under consideration but not yet in production. An Amazon (AMZN) representative said the company doesn't have a timetable yet for when the pilot episodes will be released, but noted that all six are currently in production.